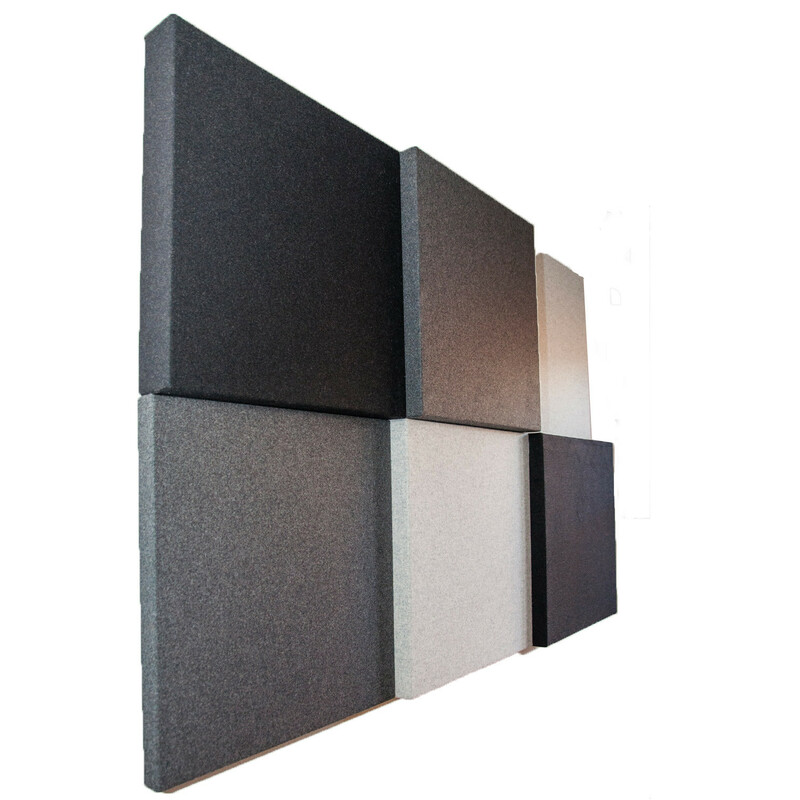 BuzziBlox Wall Panels are a collection of acoustic panels specifically designed to absorb sound at speech level, catching low and mid-range frequencies. 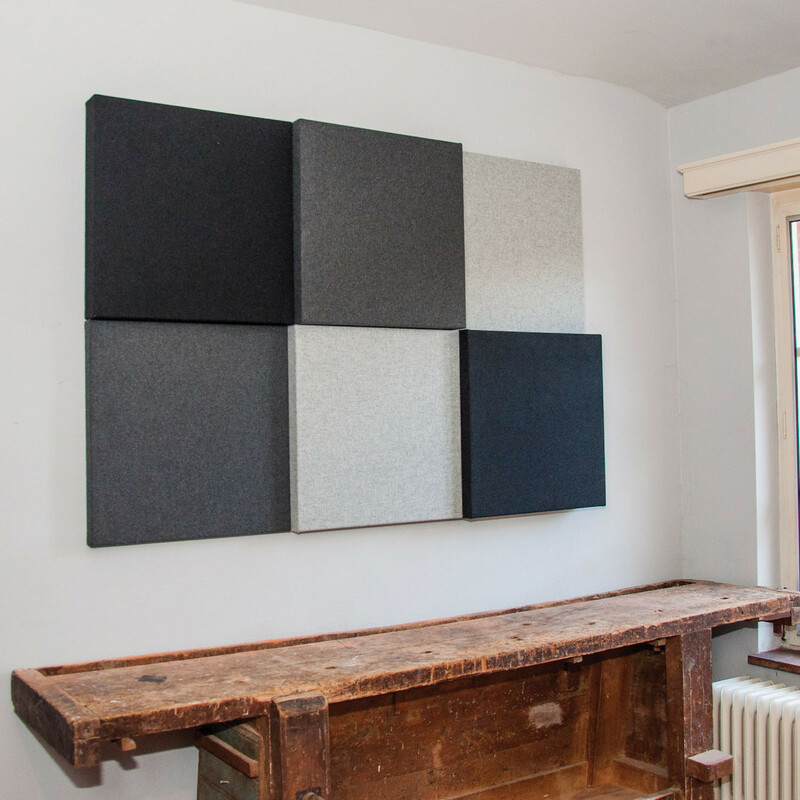 The clever use of acoustic technology - with its alternating panel sizes - allows BuzziBlox to get to work straight away, creating a diffusion effect. 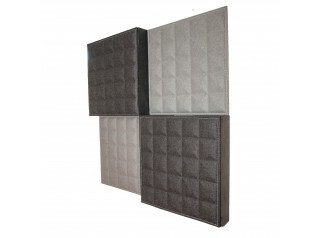 Not only are BuzziBlox Panels an effective noise absorber, they are a statement in your office. 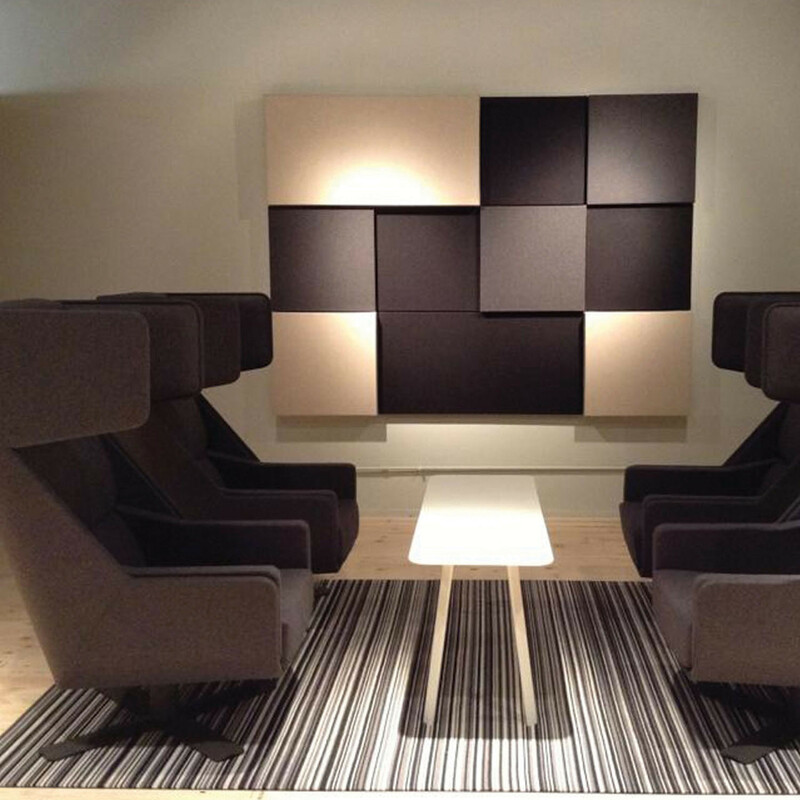 Art and technology in one stylish product fit for any modern progressive office environment. 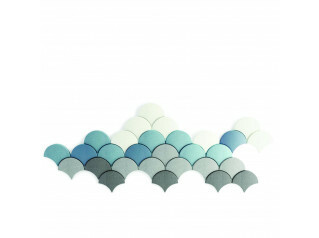 You are requesting a price for the "BuzziBlox Wall Panels"
To create a new project and add "BuzziBlox Wall Panels" to it please click the button below. 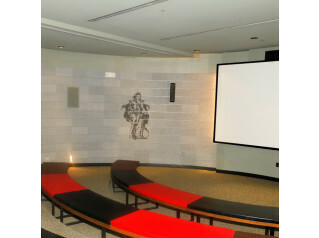 To add "BuzziBlox Wall Panels" to an existing project please select below.